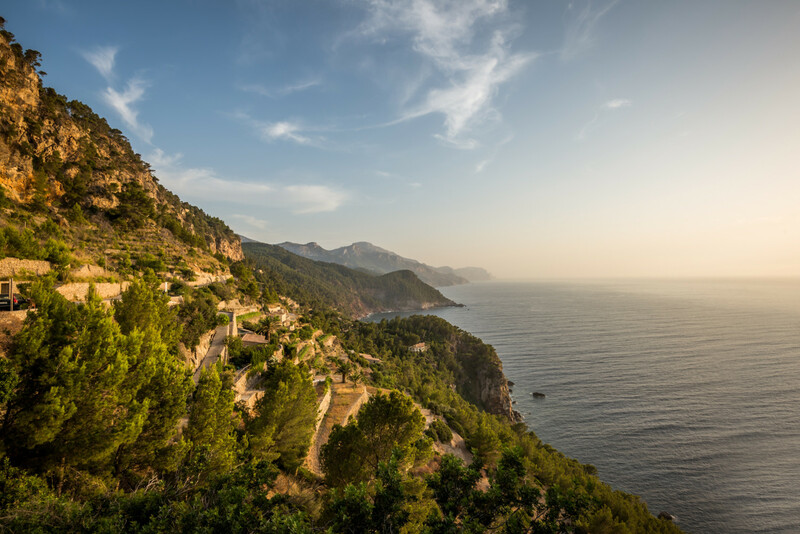 Mallorca, sometimes spelled Majorca, is a stunning Balearic island in the Mediterranean that is part of Spain. This is quite a small island, so the best way to explore it is to rent a villa in a central location to use as your base, and then go out on day trips to explore lots of different places. 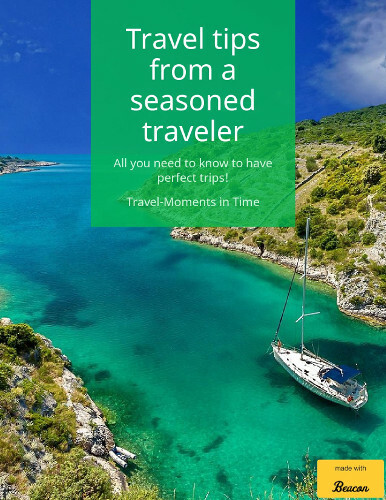 Here are some ideas of places you might like to visit during your time in beautiful Mallorca. 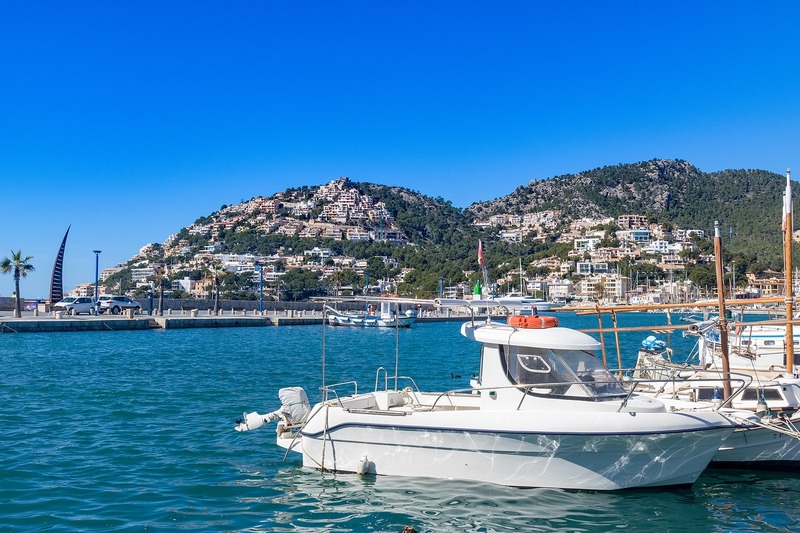 Puerto Soller or Port de Sóller is a village and a port town on the west coast of Mallorca. It is a picturesque village and it was a long kept secret that still has a very traditional vibe to it. It has spectacular mountain scenery and stunning views of the beach. The bay is bordered by a pedestrian path which has a lot of cafes, restaurants, shops, and some accommodations on it. 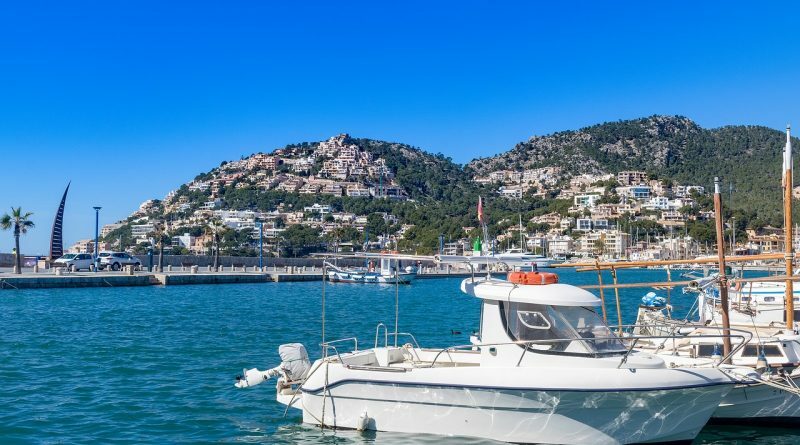 You can access this town by a tram which links the village of Sóller to Port de Sóller. It has a very rustic stone architecture, art galleries and the most popular Sunday market to visit. You can also visit the Sant Ramon de Penyafort and Santa Caterina which are prominent landmark churches. The Mondrago National Park is situated in the south, close to Santanyí, and it is popular for its turquoise blue sea and white sand. You can walk around several paths through this park and see the spectacular view of the sea and cliffs around you, this area is also particularly good for bird watching. The area is still in development and you will be able to experience the authentic life in Mallorca on your visit here. Artà is one of the independent municipalities and the Caves d’ Arta is one of the most popular locations to visit here. They have spectacular views and also have chambers as large as the nave of Palma Cathedral in Mallorca. The caves have been given Dantesque names such as “Paradise”, “Hell”, and “Purgatory”. They have guided tours and it may prove difficult for people with disabilities as some of the staircases are particularly difficult to walk on. It is a popular belief that Jules Verne one of the earliest visitors to this cave and may have been inspired by this cave to write his book Journey to the Centre of the Earth. The city of Palma is just a 20 minute taxi ride from Palma de Mallorca Airport, so it is certainly worth including on your itinerary. 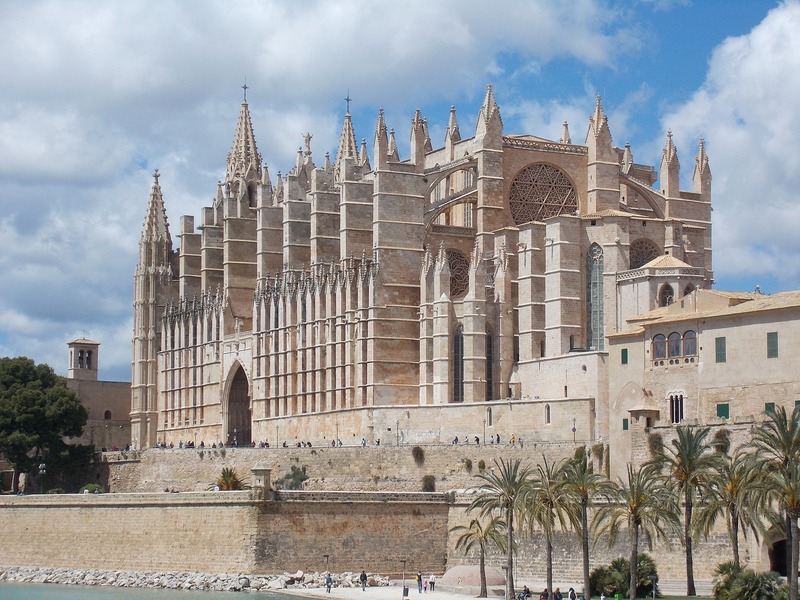 One of the best things to see here is the Catedral de Mallorca, also known as the Cathedral of light, sea and space. It began its construction in the 13th century and it has gothic styled architecture. It also has one of the largest rose windows in the world called “Gothic Eye”. It has a spectacular view around it as it was built on a cliff surrounded by the sea. It is spectacularly lit with multiple windows of different sizes, candles and lamps. The Ribas Winery is one of the oldest wineries in Mallorca and lies in the village of Consell. The winery has been making wines for the last 300 years and it also grows a high percentage of Majorcan grape varieties of Mantonegro and Prensal. It has over 40 hectares of vineyards which are carefully worked on and harvested by hand. You will have to book an appointment prior to visiting this winery but it is worth your time as you get to know the intricate details of winemaking and even taste some of the best authentic wines Mallorca has to offer.